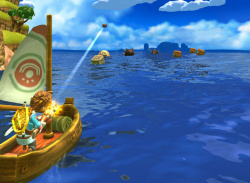 Explore the islands of Uncharted Seas, a world filled with many dangers, puzzles and secrets. Fight monsters, learn to use magic and discover ancient treasures which will help you on your quest. 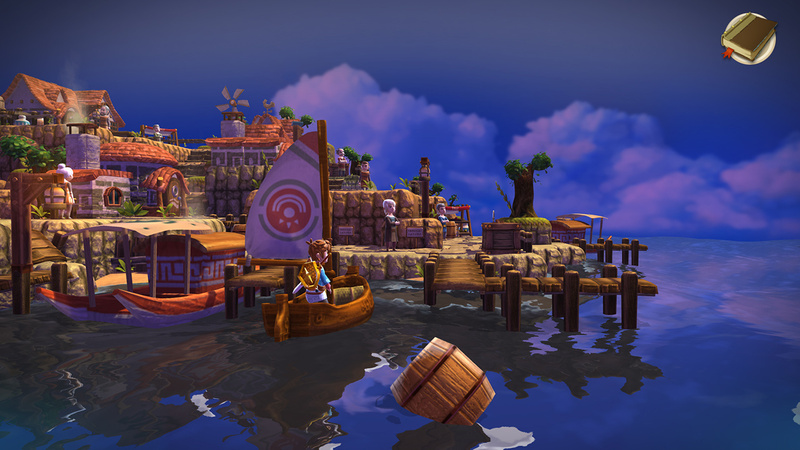 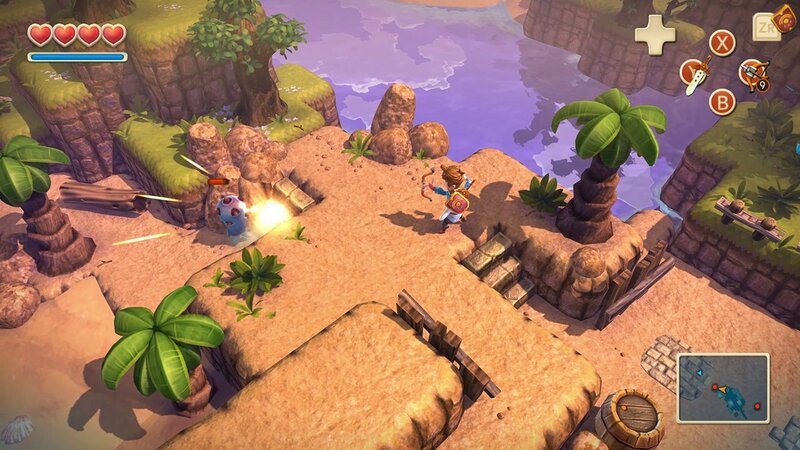 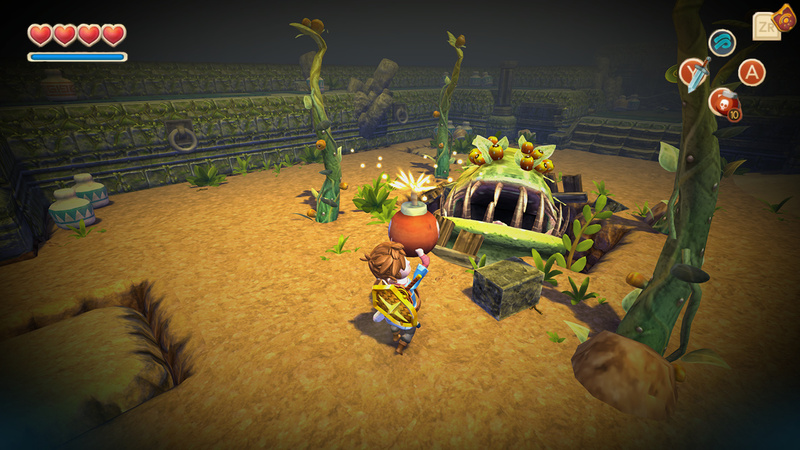 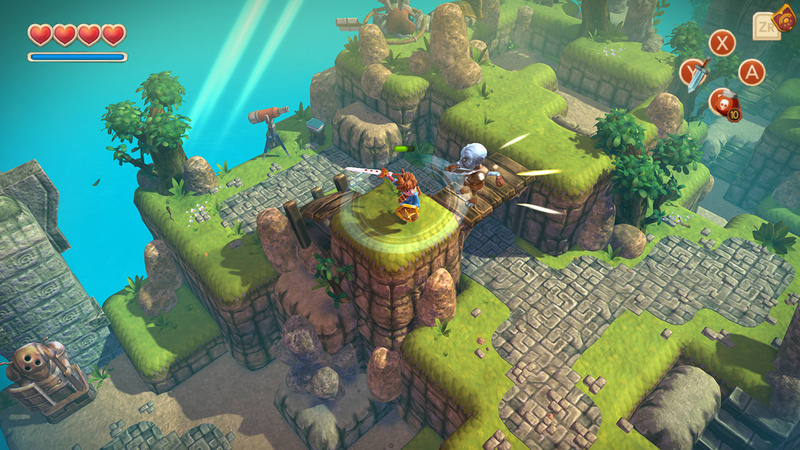 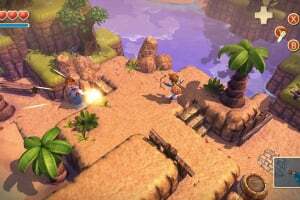 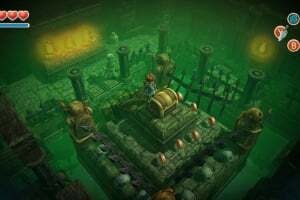 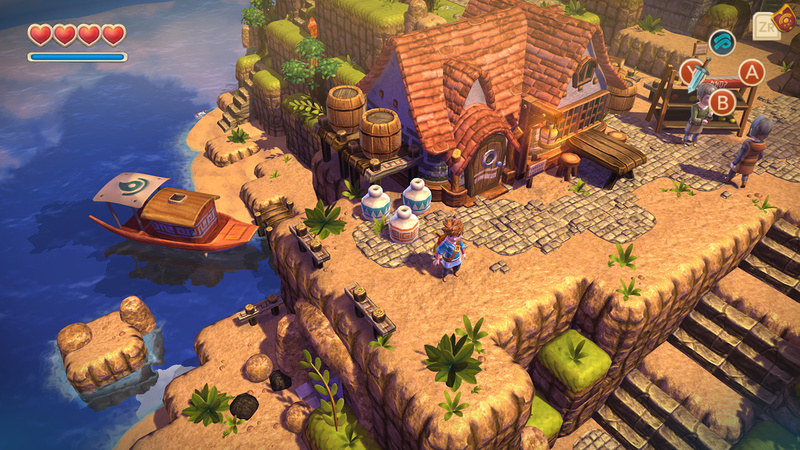 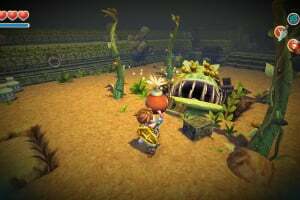 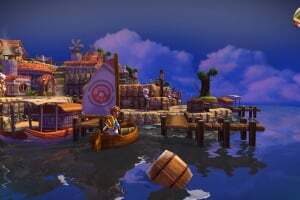 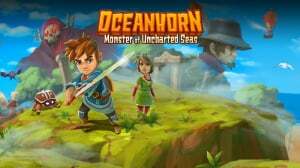 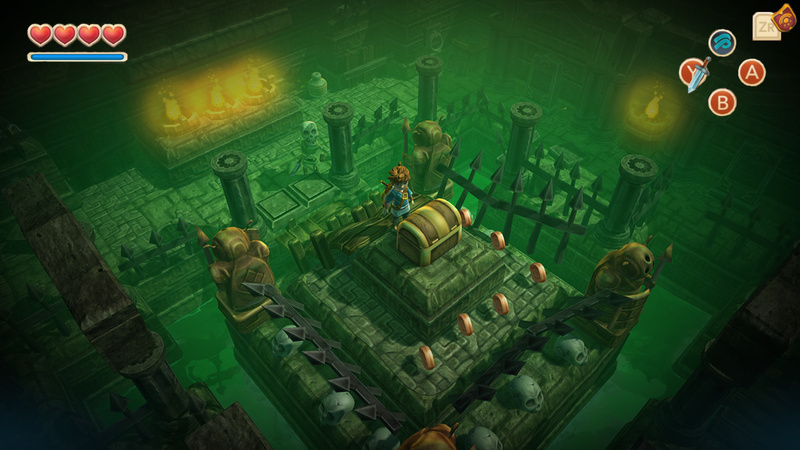 Use all your wits and skill to unravel the mysteries of the ancient kingdom Arcadia and sea monster Oceanhorn. 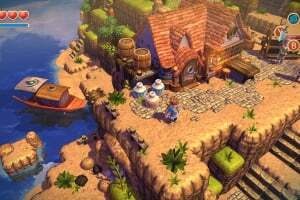 Enjoy an incredible soundtrack from the best video game composers in the world: Nobuo Uematsu (Final Fantasy) and Kenji Ito (Seiken Densetsu). 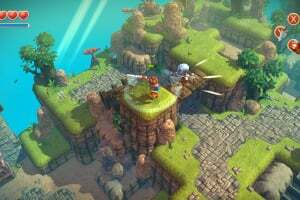 10+ hours of story driven gameplay.